We’ll try to post updates from other rescues here, too. 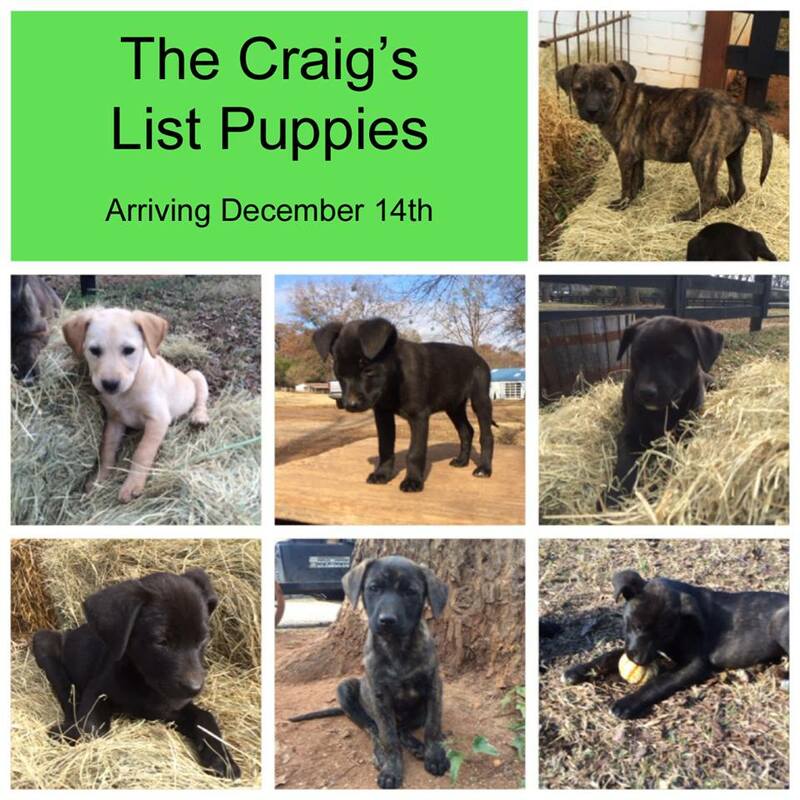 Many of our regular followers will remember the litter of pups we took that were listed as “Free on Craig’s List” in early November. Honey Lynn, one of our regular fosters in Macon, was ready for her next foster when we found these pups. Immediately she went over and took one pup; it looked like that might be all we could get of the eight. Coincidentally, while chatting with another foster, Teresa, about the pups she was sending up that same week, she asked what we had for her next. We sent her the link, which said free pups listed on CL. Our goals were to make sure they were kept out of the shelter system, and out of the clutches of anyone considering them for bait dogs. Hunter (not shown here), Honey Lynn’s foster, arrived last weekend and is already adoption pending. This weekend his siblings arrive, they are in need of foster homes. Please email info@mainelabrescue.org if you can help. 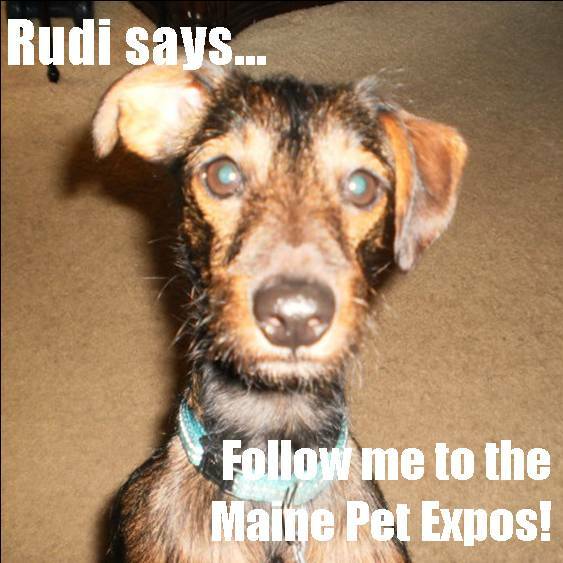 This entry was posted in Rescue Organizations, Supporting Other Organizations, Volunteering and tagged bait dogs, Craigslist, dog foster parents, foster, fosters needed, Maine Dog Blog, Maine Lab Rescue, puppies, rescue.